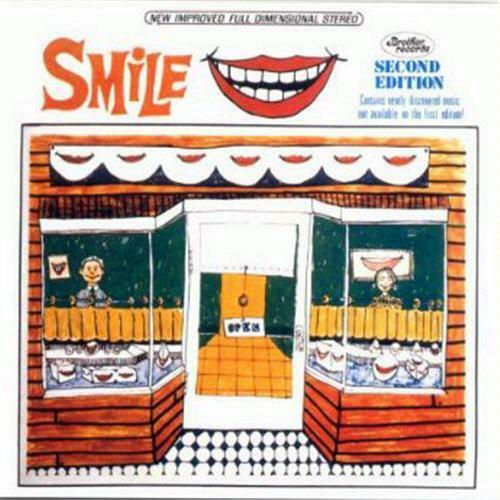 Known as the "most famous unreleased album of all time," Smile was supposed to be released right after Pet Sounds, 45 years ago. Considering Pet Sounds is commonly considered their greatest album, one has to wonder to the style and quality of its followup. A number of the songs intended for the album, eventually ended up on other releases, but the "lost" album itself remains highly regarded. The entire Smile Sessions includes that album, outtakes (wooo?) and some re-released material. The only thing I really want, though, is the album itself. Their last album was titled The King is Dead, so I guess this is an apt name for a followup EP. Songs from this release seem to have been continually leaked out, one song every few days, over the past two weeks or so. Listening to those tracks, it does seem that the band has held onto the slightly more accessible sound they exhibited on their last full album. I think it works well for them. Oh, Hallelujah!!! 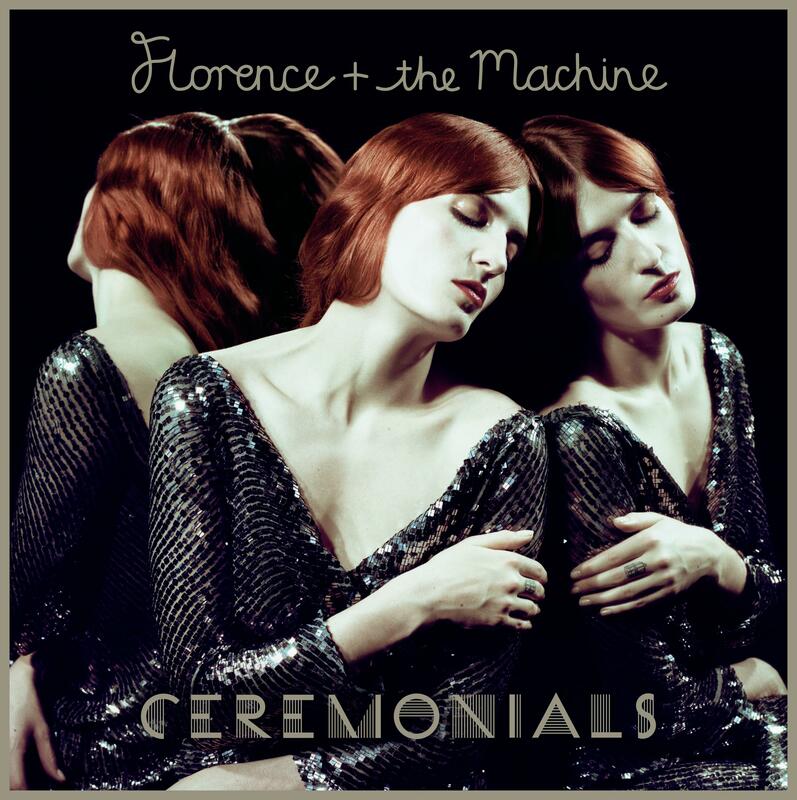 Florence Welch is, in my mind, the queen of orchestral, artsy, almost operatic pop. She's also the best example that, from time to time, the general public can pay attention to and appreciate good music, even if it's only in one-off circumstances. This one's been streaming over at Pretty Much Amazing, and it is just that. I don't foresee a "sophomore slump" for this one! This is a side project of Talib Kweli, Res and Graph Nobel; though I'm only in it for the Kweli. I've only heard one song so far, it's definitely different from what we've gotten from Talib as either a solo artist or with BlackStar. It's seems a little lacking on the Kweli, relegated to odd grunts and sounds in the background. Hopefully, he's a little more present on the full-length. Otherwise, I don't know why he's a part of this. So much drama lately with this guy and the other members of Bloc Party. 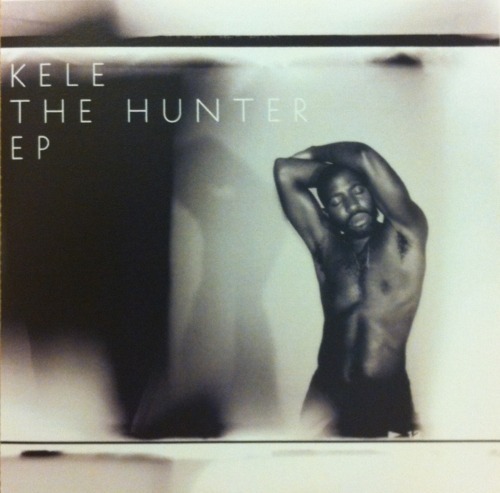 First, it was reported that the band was auditioning new lead singers, since, this being his second solo release since the band went on hiatus, Kele didn't seem interested in re-joining. This act apparently blindsided him, he had not been told, but the other band members denied doing anything. To be honest, I can't really imagine Bloc Party without Kele. That said, while his solo work is pretty enjoyable, he needs them, too. I guess this is the weird, out-of-left-field collaboration for 2011. I've taken the opportunity to check out an early stream of the album and...um...I'm not sure I get it. There's a couple of decent songs, but it's definitely more of a Reed vehicle than Metallica. That shouldn't bother me, I'm not a Metallica fan, but I am a Lou Reed fan. The mix of Reed's talky style and the heavy guitar work of Metallica, however, just comes off strange. I'll give it one thing, the album artwork is timely. I didn't even know about this until a few days ago, but was excited to find out about the new release. 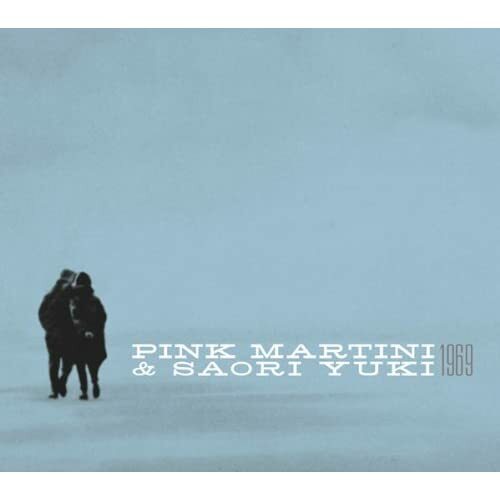 Pink Martini is one of my favorite jazz-pop bands (not that I listen to much) and...I've never really heard of Yuki before. I assume though, that she must be pretty awesome for such a great band to work with her! 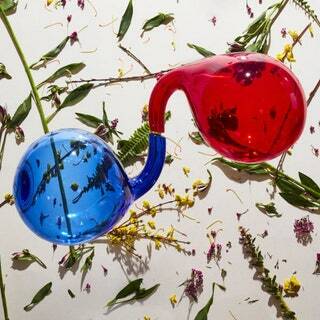 Video: Stephen Malkmus & The Jicks - "Senator"
New album from The Black Keys! Yellow Ostrich's First Official Video! Cut Copy - "Blink and You'll Miss a Revolution"